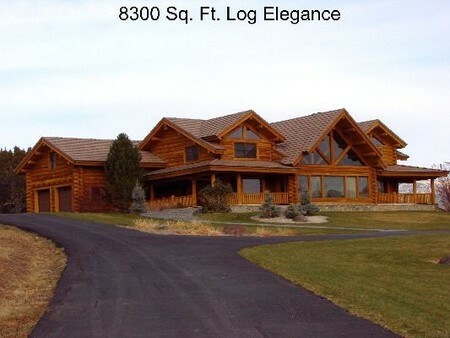 8300 sq ft fully furnished log home on 400 + acres with two lakes. Horse barn with caretakers quarters above. A true Colorado trophy property with great hunting and fishing.